3. Improve the standard of coaching, leading to an increase in the number of players participating in sessions where the focus is learning through fun. 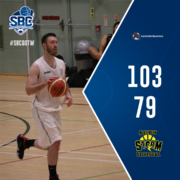 1.1 Build relationships with coaches and clubs in their own environment. 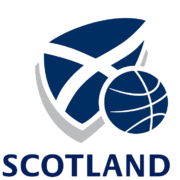 1.2 Attend a range of club sessions to support and challenge coaches and develop coaching practices that drive growth and improvement of the game. 1.3 Observe, challenge, praise, review, plan and monitor improvements to coaches’ planning, session design, learning design and coaching behaviours. 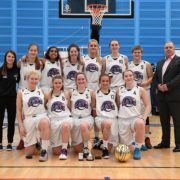 1.4 Work with the clubs to develop coaching leadership and mentoring. 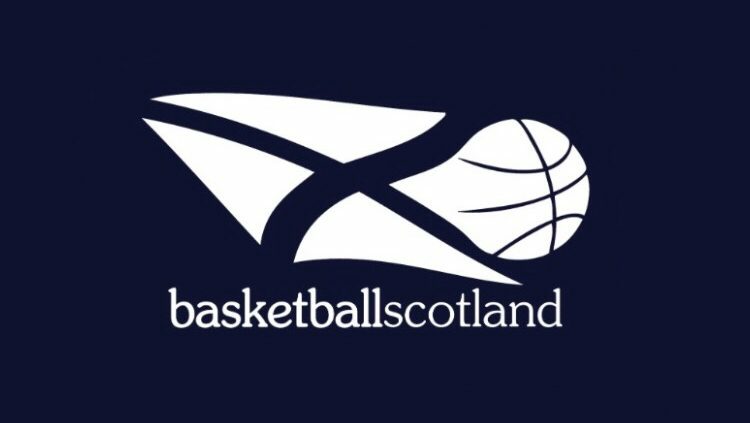 2.1 Work with coaches in basketballscotland programmes to support their continual improvement. 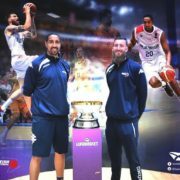 2.2 Have an awareness of coaching opportunities and programmes and support succession planning by identifying and developing potential future coaches. 2.3 Design and deliver appropriate technical and non-technical CPD for coaches based on requirements identified through observation and review sessions. 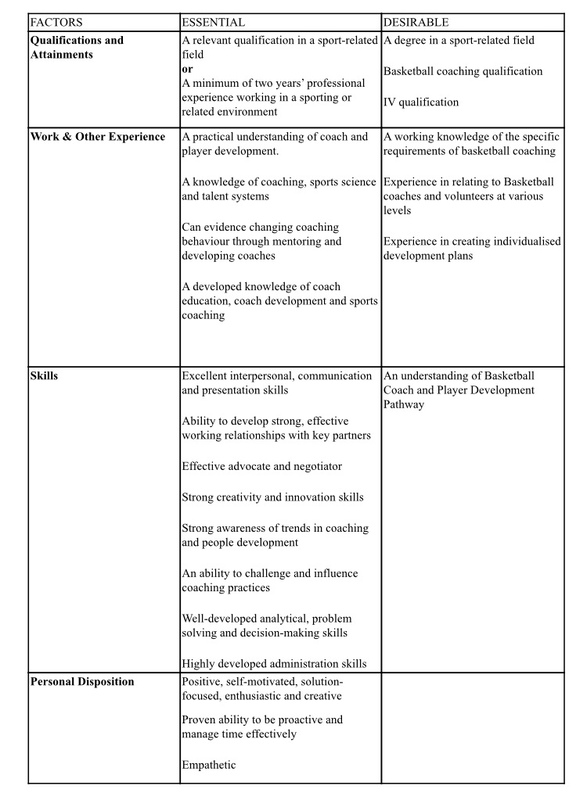 2.4 Support the CDM in developing and delivering wider coach development opportunities. 2.5 Deliver Make it Happen courses as required. The Person Specifications for this position are detailed in the table below. 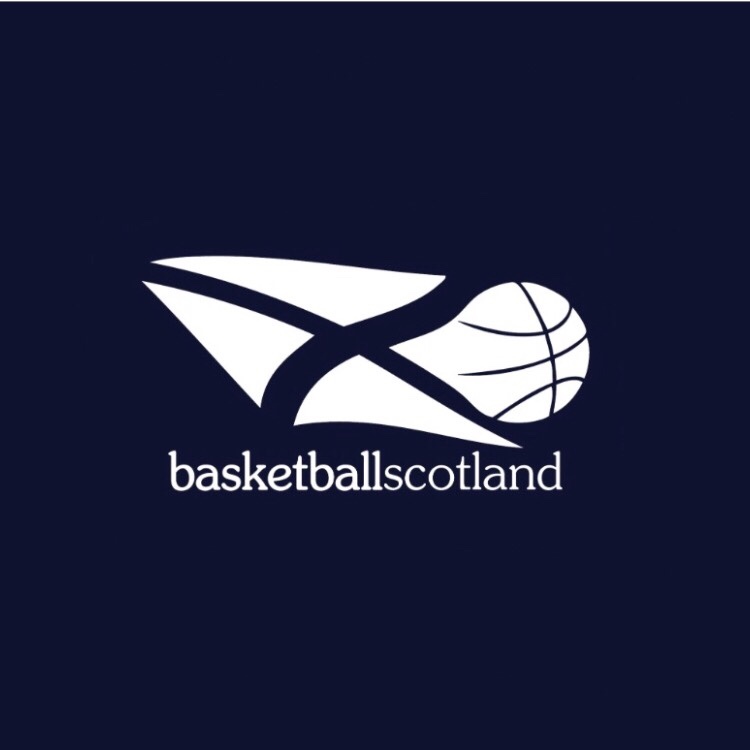 Applicants should email an up to date CV and covering letter demonstrating their suitability for the role in line with the person specification to operations@basketball-scotland.com. All applications should be received by 09:00 on Tuesday 23rd April. Late applications will not be considered. Applicants will be notified within one week of closing if they are required for interview. It is anticipated interviews will be conducted week beginning 29th April. The post will be appointed on a permanent basis with a 6 month probationary period. Full time – 37.5 Hours per week. This post will require evening and weekend work and will require a flexible approach. 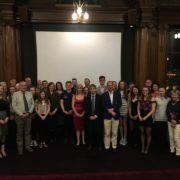 Nominations for Regional Academies live NOW! 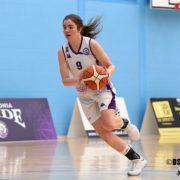 Scots duo named to GB squad for World Cup Qualifiers.